A Recognizable Brand for over 30 Years. Landlords, Suppliers & Consumers know our brand. Currently over 500 locations in Canada & the U.S., with steady growth every year. Store sizes vary from 75 to 700 square feet. Open the Door to Greater Opportunities. Tap into our vast system & over of 30 years retail experience. Access our exclusive real estate opportunities not consistently available to the mass market. We provide prime locations, store design, fixtures, equipment, operations expertise, initial & ongoing training. 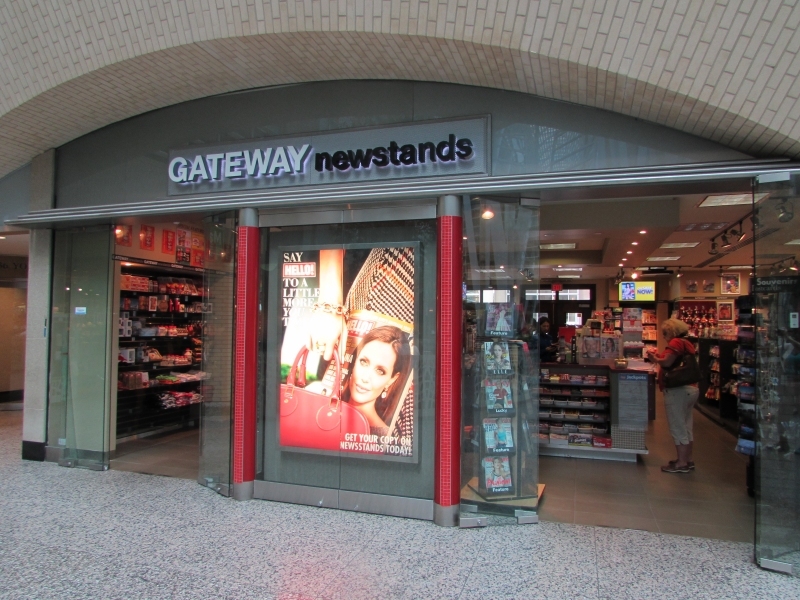 The Gateway franchise system has proven to be a successful business proposition establishing itself as the foremost newstand operation. Transit locations and shopping centers in Canada and the USA. 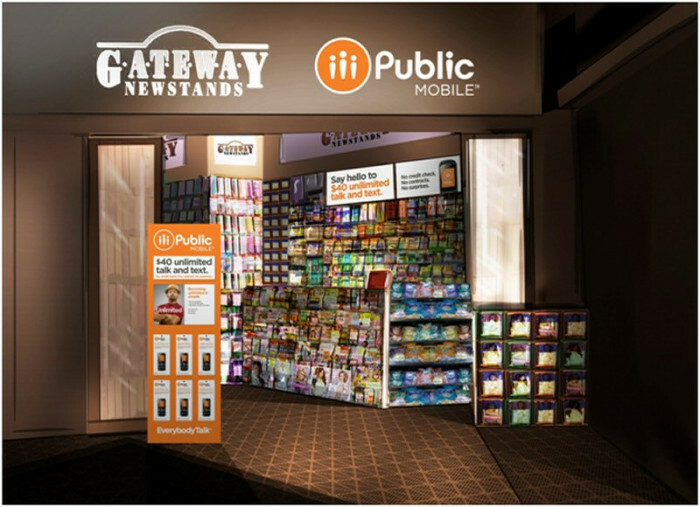 Operating out of kiosks and in-line stores in large office buildings, shopping centers, and transit locations. 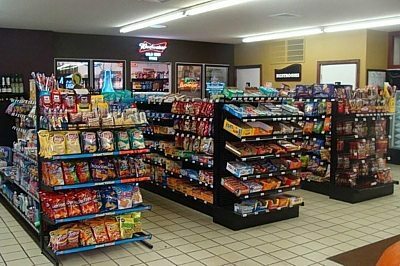 Featuring nationally advertised, pre-packaged, everyday consumer needs sold to a captive population generally with an exclusive use clause for its merchandising for the full term of the lease and options thereof. 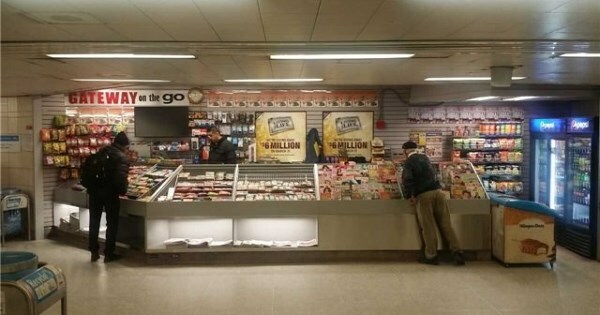 A turnkey operation in an excellent location. Coordination of the construction of the leasehold improvements. 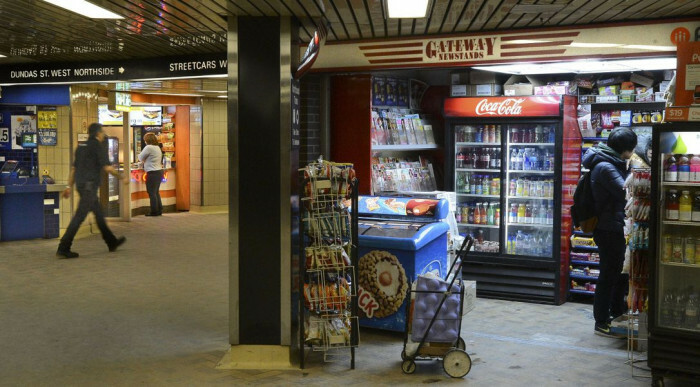 The working hours for a Gateway location in office towers and some transit locations are less demanding than most convenience store locations. 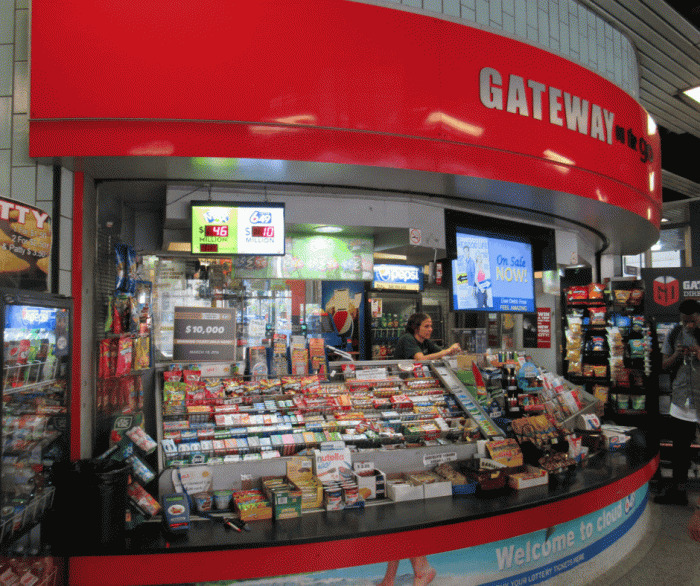 Gateway is a simple turnkey franchise operation. This affords the franchisee with all the rights and obligations of the franchisors head lessee. 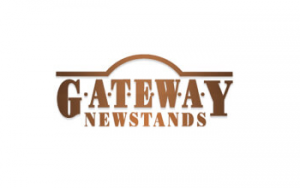 The future for Gateway is bright since the company is expanding at a faster rate than any competitors. 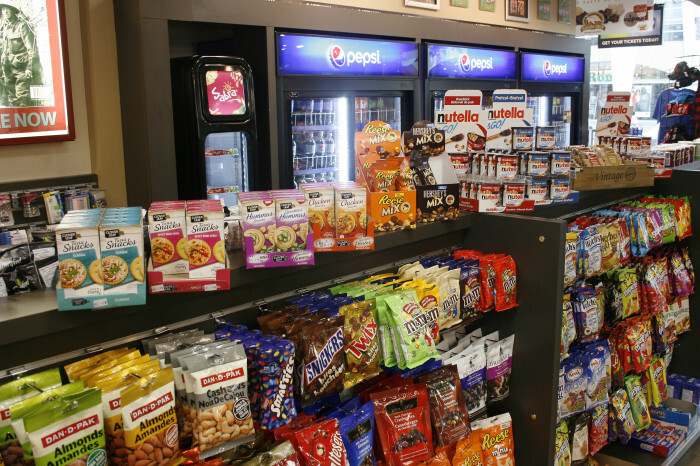 The franchisee has a vested interest in promoting the store sales and customer satisfaction. 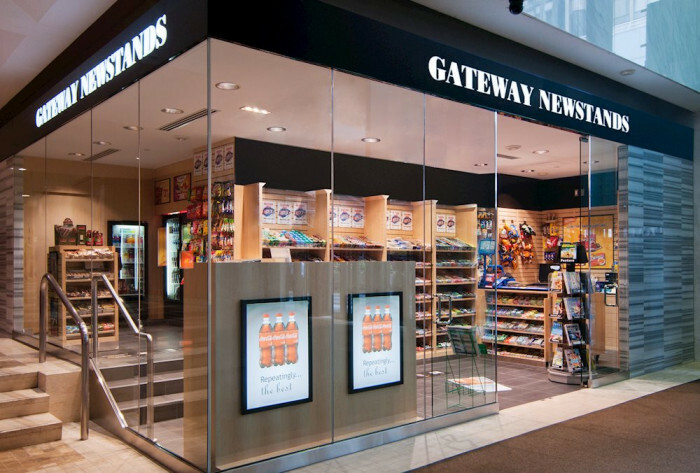 This level of service is difficult to duplicate with corporate staff and therefore, the Gateway Store, will continue to be a pleasant shopping experience for our customers, and a successful addition to any new or existing office, retail or transit development. The tools for success to our franchisees. A collaborative process before, during & after the key is put in the door. We are looking for a franchisee that sees the value in joining a proven system with strong real estate connections to help find good location options. The ideal owner will run and operate the business, although, we do have multi-unit operators in the system as well.